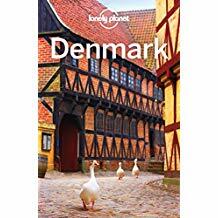 Here are a few new titles we recently added at the Valentine Public Library. 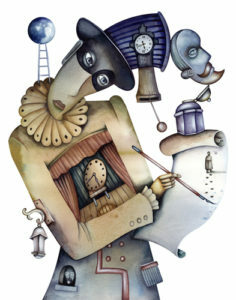 Adult Fiction titles include “The Girl at the Boarder” by Leslie Archer. 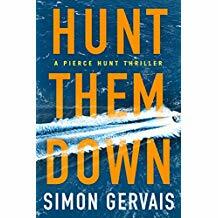 “Hunt Them Down” by Simon Gervais. 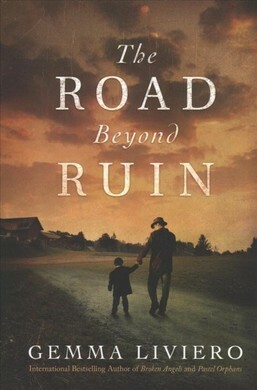 “The Road Beyond Ruin” by Gemma Liviero. 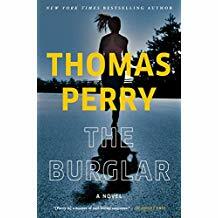 “The Burglar: A Novel” by Thomas Perry. 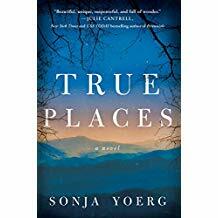 “True Places: a novel” by Sonja Ingrid Yoerg. 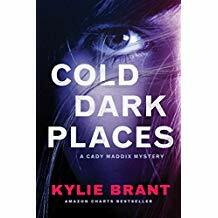 “Cold Dark Places” by Kylie Brant. 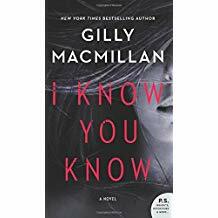 “I Know You Know: A novel” by Gilly MacMilan. 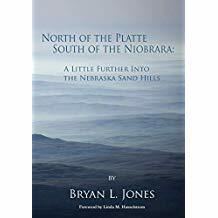 New non-fiction include “North of the Platte south of the Niobrara a little further into the Nebraska Sand Hills” by Bryan Jones. 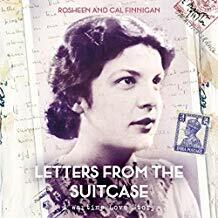 “Letters from the Suitcase: A Wartime Love Story” by Cal Finnigan. 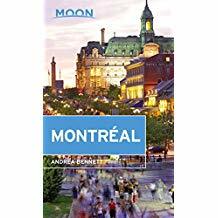 “Montreal” by Andrea Bennett and “Denmark” by Mark Elliott. 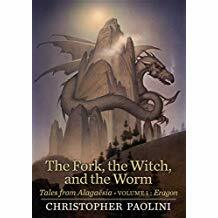 Youth titles include: “The Fork, the witch, and the Worm” by Christopher Paolini. 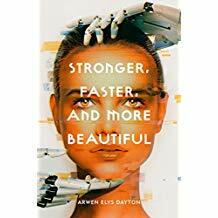 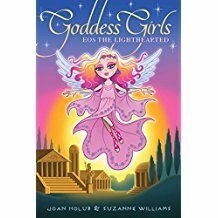 “EOS the Lighthearted” by Joan Holub and “Stronger, faster, and More Beautiful” by Arweyn Elys Dayton.